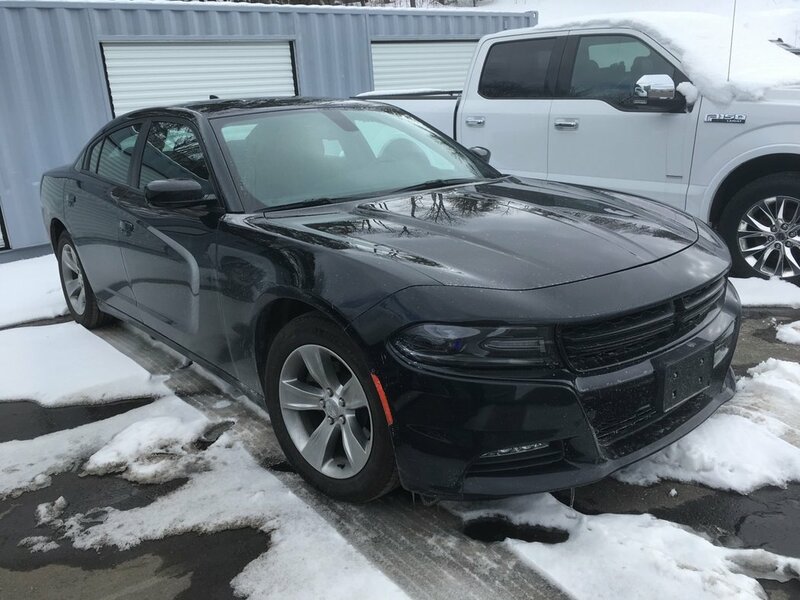 Fusing ample space, performance and power, our 2018 Dodge Charger SXT Plus Sedan dominates the scene with a little attitude shown proudly in Pitch Black! Powered by a 3.6 Litre V6 that offers 292hp while connected to a responsive 8 Speed Automatic transmission for easy passing. This Rear Wheel Drive combination delivers quick acceleration, seamless shifts, brilliant handling, and rewards you with near 7.8 L/100km on the highway. Low and lean, our SXT Plus comes with bodyside cladding plus unique wheels along with performance suspension with performance tires. 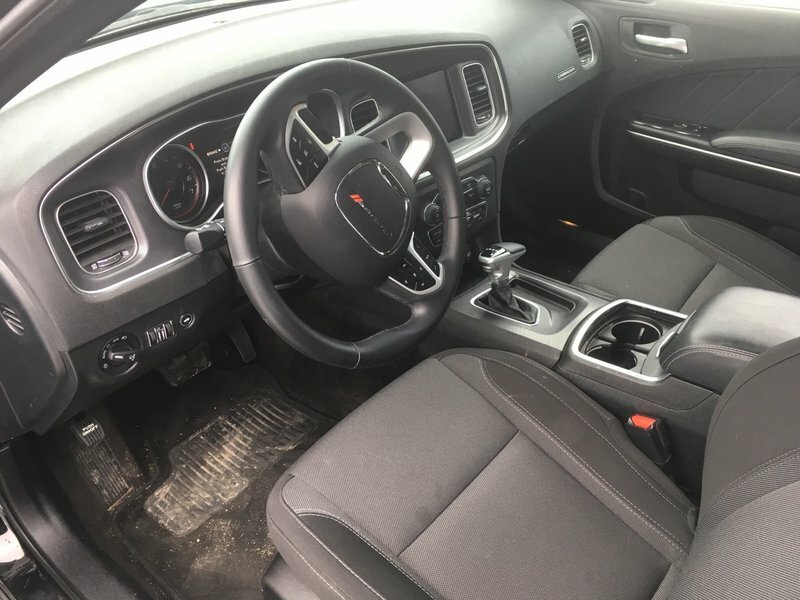 Add in high-performance steering and you will find this one has a strong road presence!